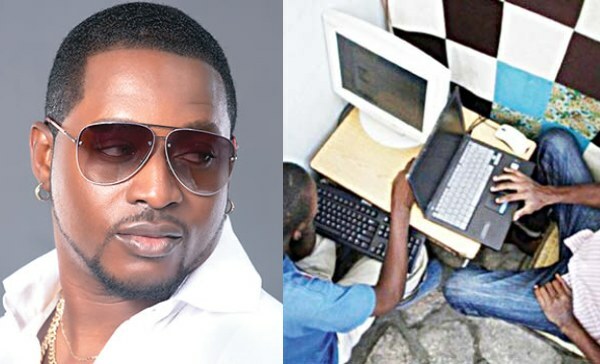 Olu Maintain has debunked claims that his hit single Yahooze promoted internet fraud. 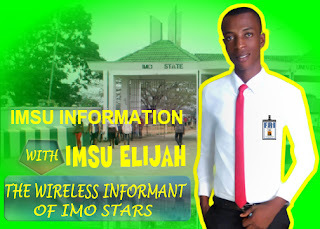 The veteran singer said he was not the one that began the trend, stressed that his 11-year-old song (yahooze) didn’t promote Internet fraud . Olu Maintain added that his song was about an artiste that got a million dollar deal, and the video he shot for the song passed the message across clearly.